See Marvel’s Avengers like you’ve never seen them before with these exclusive portraits by Mike Mitchell. 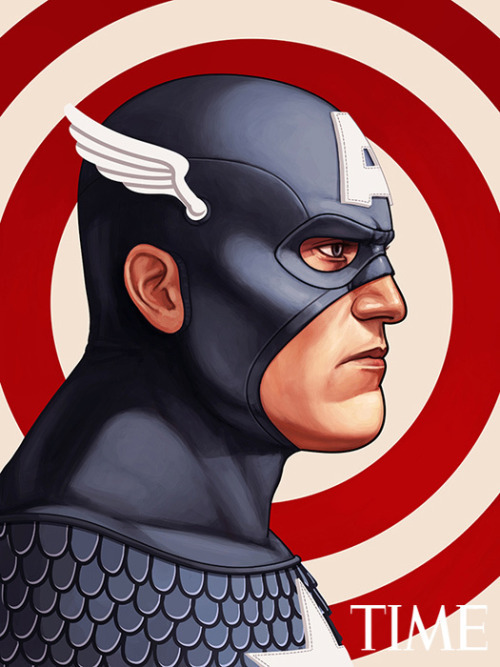 Posted in Interweb	| Tagged Avengers, Exclusive Portraits, Marvel, Mike Mitchell. | Comments Off on See Marvel’s Avengers like you’ve never seen them before with these exclusive portraits by Mike Mitchell.